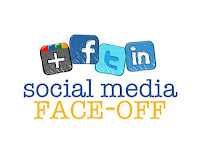 In case you have not noticed, all of the big social media sites are competing for your time. They are stealing the best features from each other and adding them to their sites. LinkedIn added the ability to “like” certain posts and now provides news updates or trending posts. Facebook is adding a job searching feature, and Twitter is now posting videos to your profile. In the past I have described social media sites this way…LinkedIn is for professionals, Facebook is for family and friends, and Twitter is for everyone else. That was fine for a while, but now these sites are morphing into a one size fits all mentality. Google+ may be partially to blame as they came in to compete with all the social media sites, and they have succeeded. With advertising dollars being the big driver, these sites will continue to battle for your time. 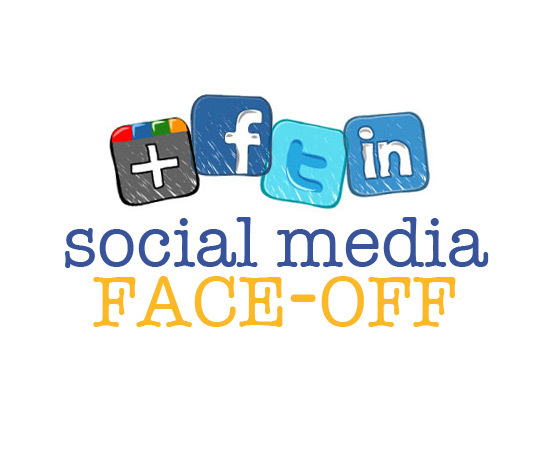 Pick your favorite horse(s) and ride the social media evolution.